Why Are You Wasting Your Money When Looking for Cheap Web Design in Cincinnati? If you are looking for a website for your business, spending as little as possible is likely the biggest mistake you will make when you hire a web design firm in Cincinnati. 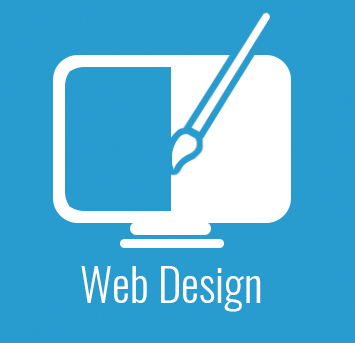 To learn why call the web design experts at the WIN Group. Our office number is 513-800-1399. Why Cheap Websites Do Not Work. There are a large number of graphic designers advertising cheap websites online and on Craigslist. Some advertise $99 websites, others $199-$399. 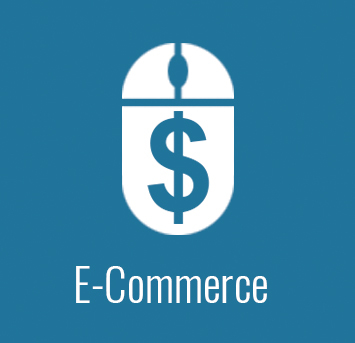 Will a $99 website drive eager, ready to buy customers to your company? Cheap websites are impossible to rank on the first page of Google unless there are few competitors to your business. Cheap websites can’t be customized without significant increases in pricing because they are templates; they are merely a copy of another website. Cheap websites do not include professional sales copywriting that give compelling reasons to potential customers why they should pick up the phone and call to buy from your company. Cheap websites are very plain, boring, and in many cases out of date. Cheap websites lack the ability to appeal to potential customers. 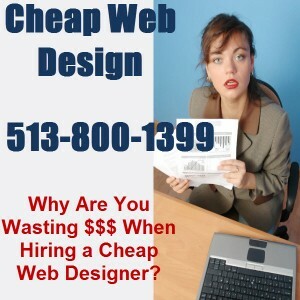 Spending Money on a Cheap Web Designer in Cincinnati Is a Guarantee You Are Wasting Your Money! 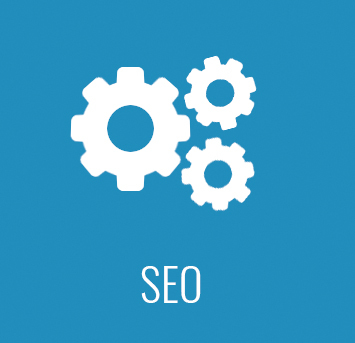 Guaranteed to be ranked on the first page of the search engines with our proven SEO services. Guaranteed to be superior to your competitor’s website. 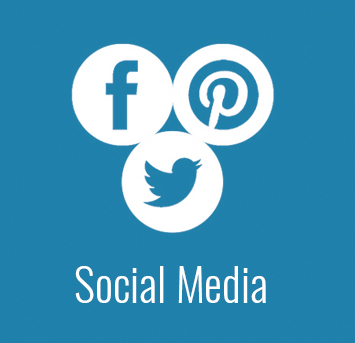 Guaranteed to get your business noticed by customers shopping online. Why not call us today to learn how our online website systems will help your company attract the most profitable customers searching for the products or services your company offers? 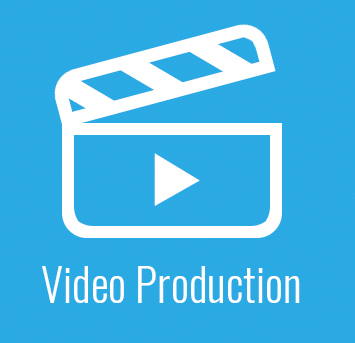 Call 513-800-1399 To Speak With a Production Manager Today.